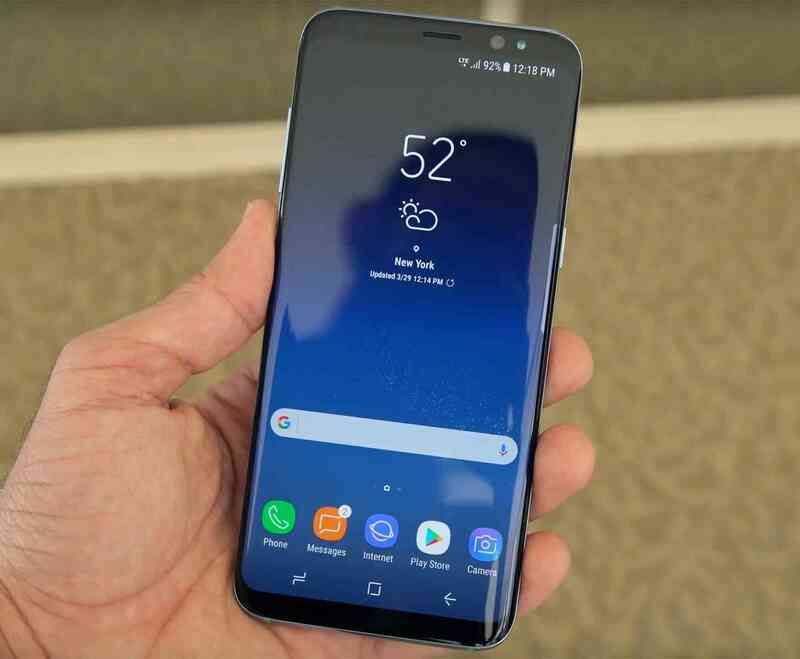 In the next few years, smartphone industry is about to change with foldable displays, faster 5G internet connection and cellular service providers like Sprint are making changes to be ready for the future. All major players in the market including Verizon, AT&T and T-Mobile have confirmed that they will soon be bringing 5G internet connections to their subscribers. The big drawback in this announcement is that there aren’t too many smartphone models that support the improved speed and they should also be able to provide consistent speed throughout the United States. The 4G network is well-spread by now and is provided by all major cellular service networks. The newest upgrade is to adopt faster 5G connectivity and it will become the norm in a couple of months once new smartphone models are rolled out. During an earnings call today, the company made the announcement that they are going to bring 5G network speeds in the first half of 2019. With still more than a year to go, they also added that the pricing of the unlimited plans will increase in order to support the upgrade. Sprint announced that they might changing the pricing for unlimited plans to $70 and it may even touch $80. The actual pricing is not confirmed at the moment but will be done in the first quarter of 2019. 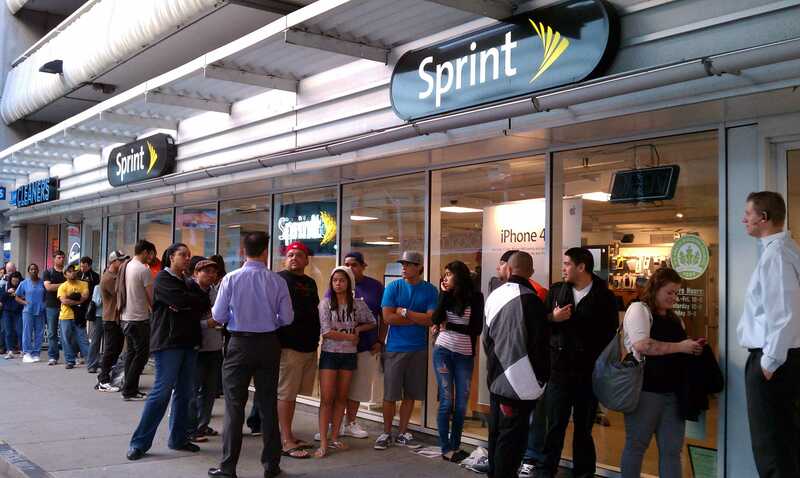 Compared to Sprint, their competitors are kind of far ahead and are planning to bring it much earlier. AT&T is already working on bringing it to their loyal subscribers and will make it available in 12 different cities before the end of 2018. Verizon is close on their heels as the company confirmed they will be rolling out their own services in the second half of 2018 while T-Mobile is possibly the slowest of the lot. If you are using it as your primary service provider and has a longterm plan with it, this should be the time to reconsider because the company will not be bringing 5G services until 2020. The timeline is even longer than what Sprint has announced. The carrier race thus begins as a new technology is ushered in and the company that provides the fastest 5G services without making customers wait years will easily win the round. AT&T and Verizon may lead the race based on their announcements made so far but Sprint is not far behind. It is expected that before the end of this year more information will be revealed as to who rolls out the service first.